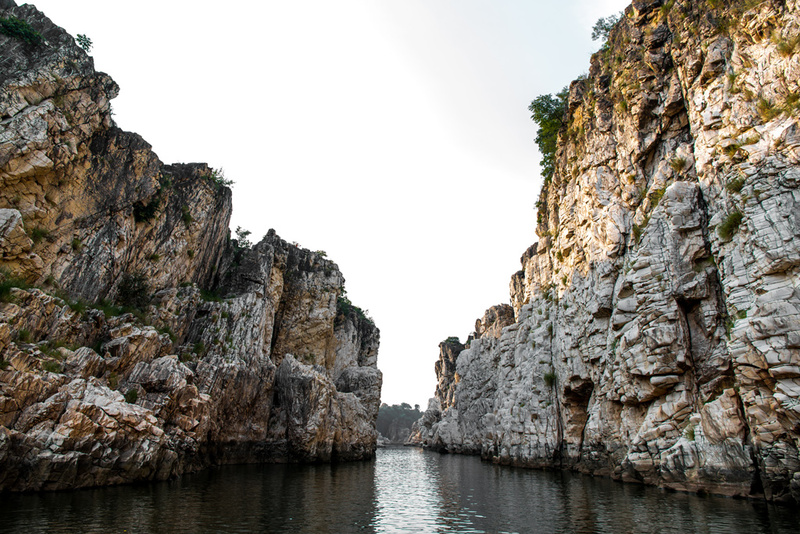 Set beside the river Narmada, around 25 km from Jabalpur, Bhedaghat offers serene boat rides down the Narmada River, between towering marble cliffs. The most popular destination in Bhedaghat is Marble Rocks, a gorge formed by the erosion of the river Narmada cutting through rock. A row boat ride along the river offers stunning views. The Narmada river, making its way through Marble Rocks, narrows down, and then plunges down a cliff, creating Dhuandhar Falls (dhuan means smoke, and dhar is flow). The poetic descriptions of the rocks, and the local stories told by the boatmen and guides adds to the experience. 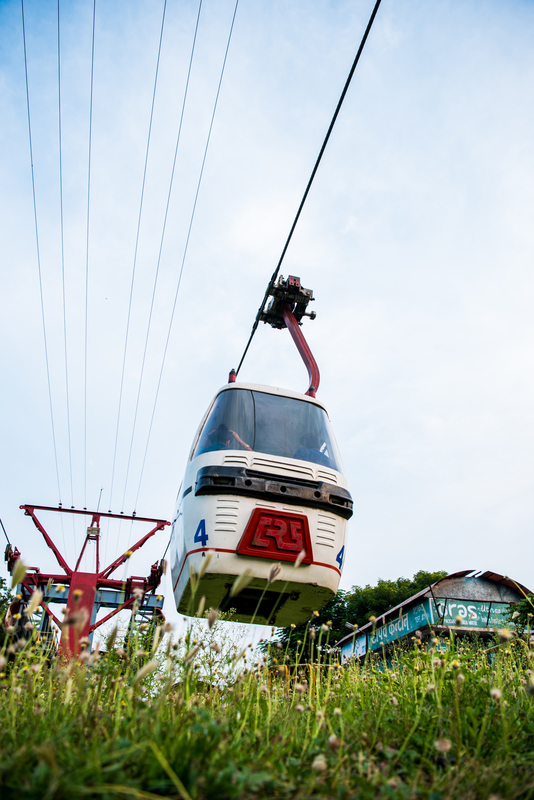 There’s also a cable car that takes passengers from the eastern bank of the Narmada to the west. It offers a stunning view of the falls. 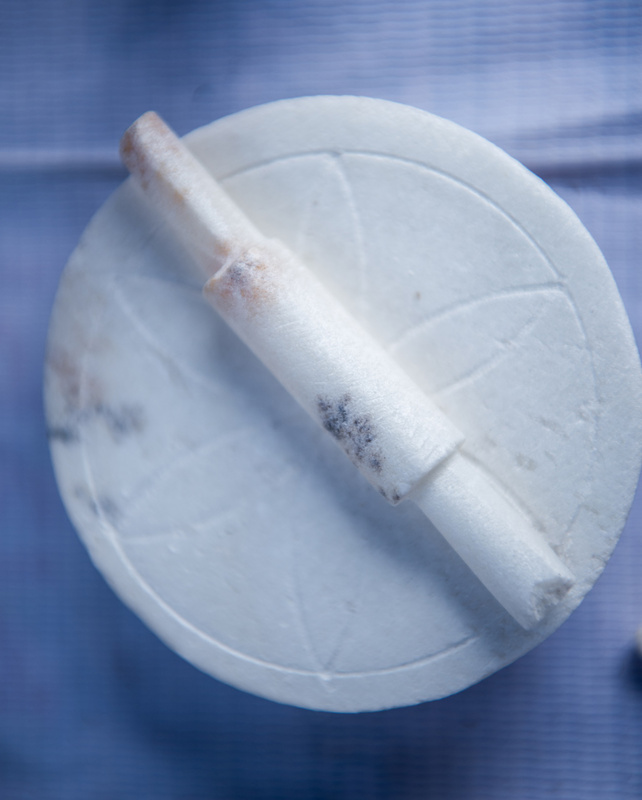 When the trip is completed, travellers often pick up carved marble souvenirs as gifts to take home. 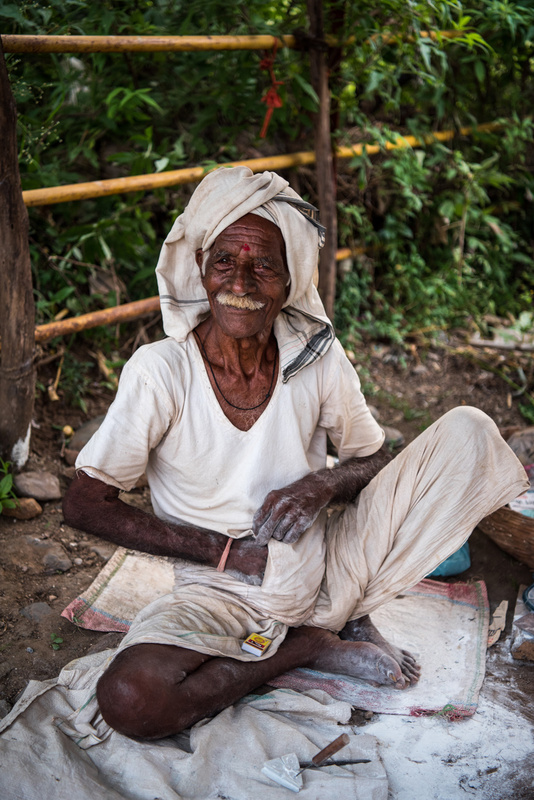 Bhedaghat is filled with sculptors selling a variety of marble crafts and souvenirs, to suit every pocket. 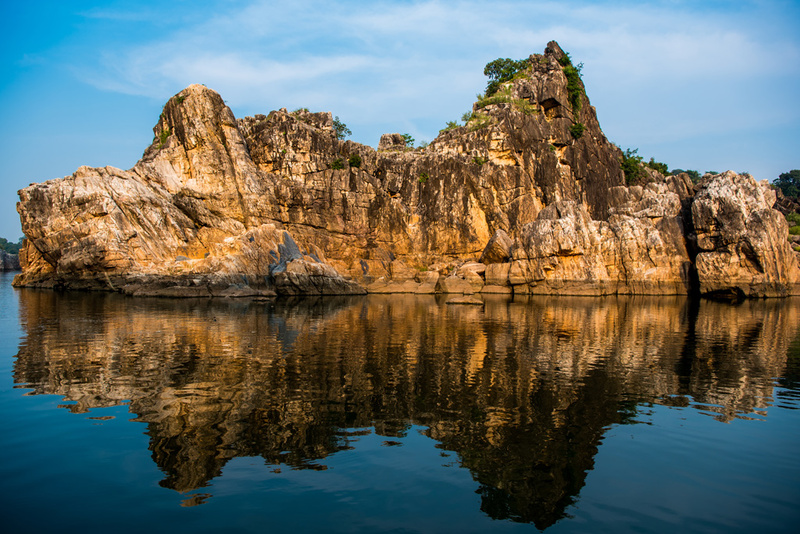 Marble Rock’s craggy rock faces are reflected in the calm waters of the Narmada. 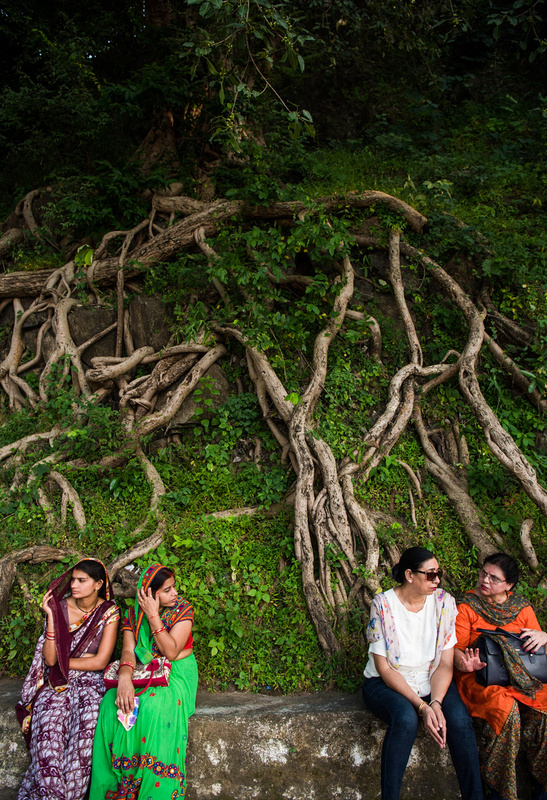 The cable car offers a great view of Dhuandhar Falls. 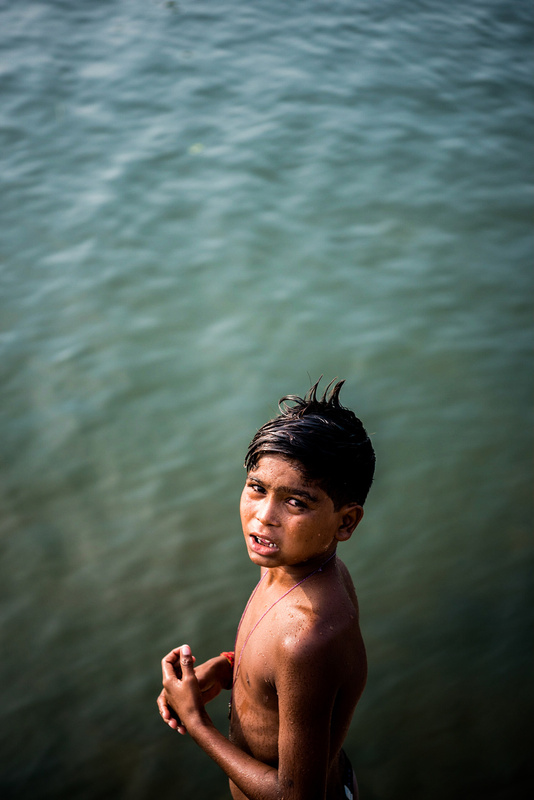 A local boy makes some pocket money by asking visitors to throw a coin into the water, which he dives in and fishes out. Tourists waiting for the boat ride. A pocket-sized souvenir from a local shop.